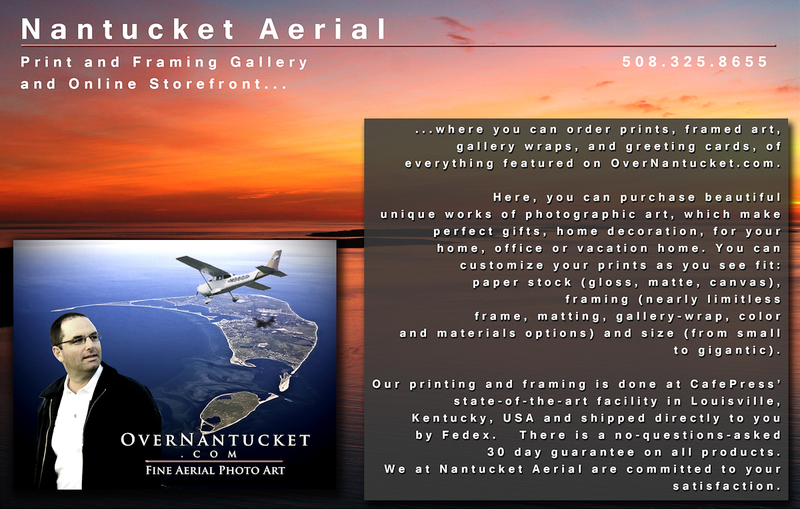 Feel free to contact me at george@overnantucket.com and I would be happy to answer any questions you have. I will also customize your art as you desire. If you don't see what you're looking for here, contact me and I might have archive images which fit your needs.